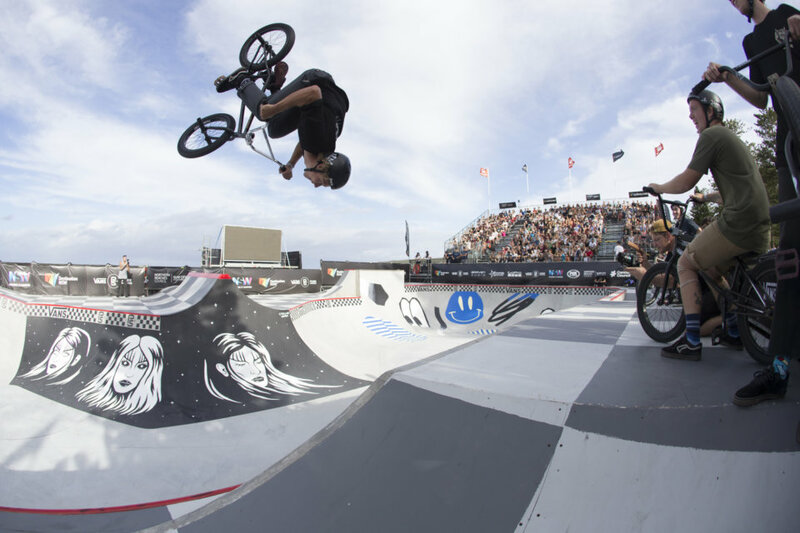 The inaugural Vans BMX Pro Cup Series kicked off at Manly Beach today as part of the celebrated Australian Open festival, hosting a field of 60 eager BMX competitors for the series’ open regional qualifier event. 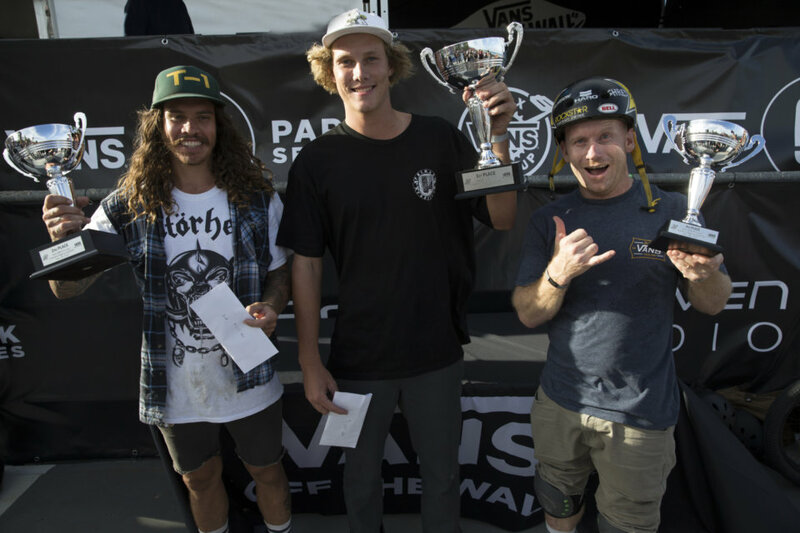 After six exciting rounds of back to back local talent in the finals, crowd favorite Boyd Hilder claims first place honors to secure his invite to the Vans BMX Pro Cup World Championships, while pocketing a cool $1,000USD prize. 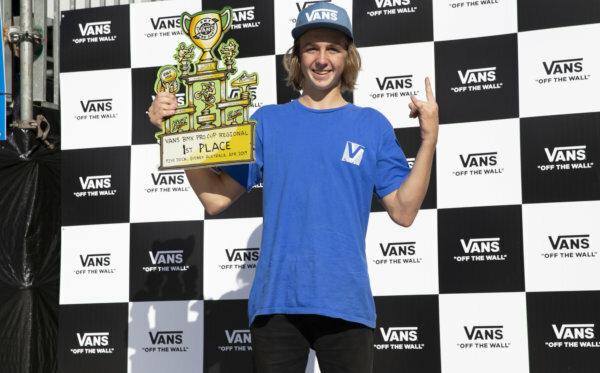 Not far behind, Cody Pollard’s natural, fast-paced talent earned him second, while seasoned veteran of the sport Ryan Nyquist made third, joining Hilder with their own coveted invites to the grand series finale in August. The final top 12 rankings from today’s regional qualifiers will advance to the main Global Qualifier event, beginning this Friday, March 3. 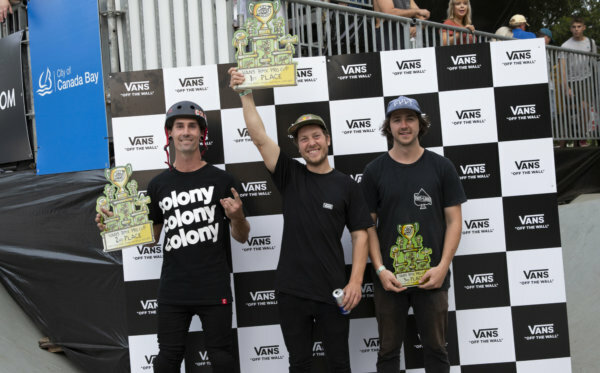 The official Vans BMX Pro Cup Sydney Global Qualifier main event begins Friday, March 3, where the top 12 from today’s contest will join the series’ World Tour invitees in an exciting battle of BMX park terrain competition. 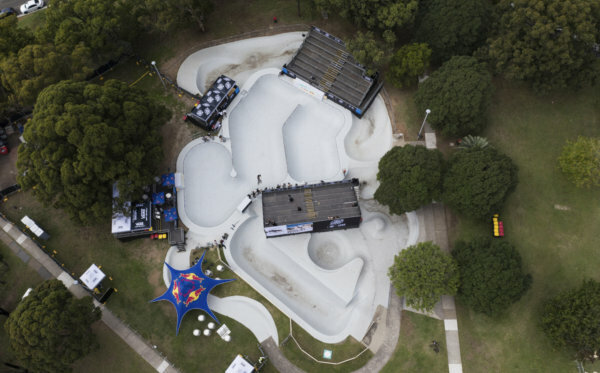 Watch the live webcast on www.vansbmxprocup.com!